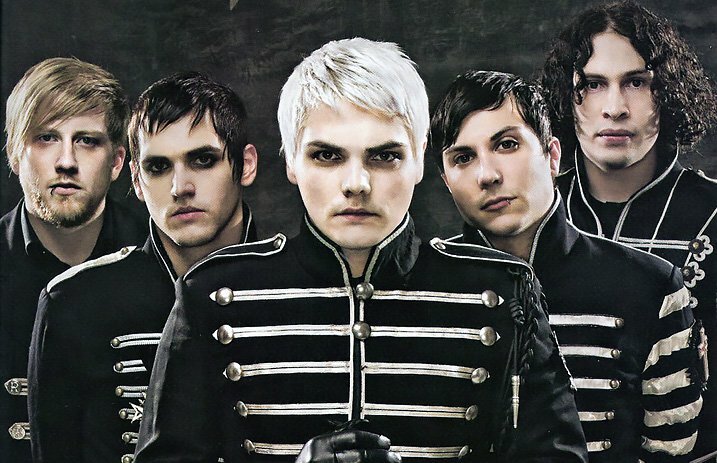 Read more: What’s going on with My Chemical Romance’s YouTube page? This all began after they shared The Black Parade Is Dead! on their YouTube channel. Then they started releasing music video outtakes taken from May Death Never Stop You, MCR's greatest hits compilation released in 2014. And now it appears as though they might be announcing a tour. No other social media platform of the band has been updated, and the members have yet to comment on the situation. If my chemical romance comes back for a tour, I just might die. IS MY CHEMICAL ROMANCE COMING BACK??! !